They were very helpful and the place is nice. Wish you could get in later than 9 P.M. But good price and climate controlled. I like the customer service and the fast service. The price is great! The person who checked us in was great! The place is great! Just what I needed! Great place for my stuff! Everyone was professional. Liked the fact thar i reserved my spacw over the Internet. Quick, friendly, and outstandingly priced. They are the example of professionalism and treats you like family when you walk through the door. They even helped with my child when she became sick. They are an example for all in any industry. An exceptional place run by some very exceptional women! Location is ideal for our needs. Personnel were very helpful and very knowledgeable about their facility. A real pleasure to deal with. I reserved the space on sparefoot. and instead of waiting the 24 hrs like they said to receive a call about the storage unit i received a call within 5 mins. It was awesome because i had the bed of my truck full and was hoping to unload in a storage unit asap!!!! Stacy worked hard to get this done,even on her day off she went to the unit to be sure it was clean, ready and unlocked. Now this Manager understands what true Customer Service is, this girl needs a raise. Not many like her out there today. She really cares able it people. Service was awesome from the beginning! Units and grounds very clean and safe! The move-in went quickly and easily. 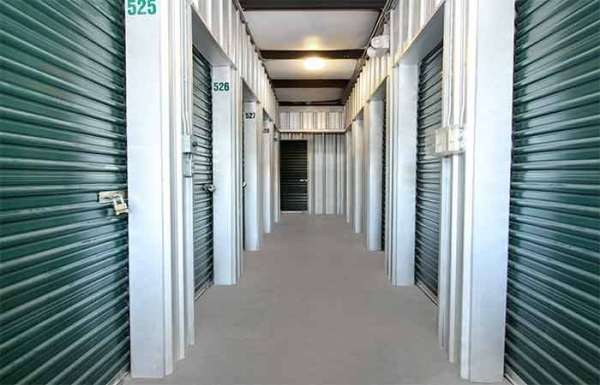 The storage facility is easy to navigate and the staff was friendly and easy to work with. I was greeted by the friendly staff and they explained everything clearly. 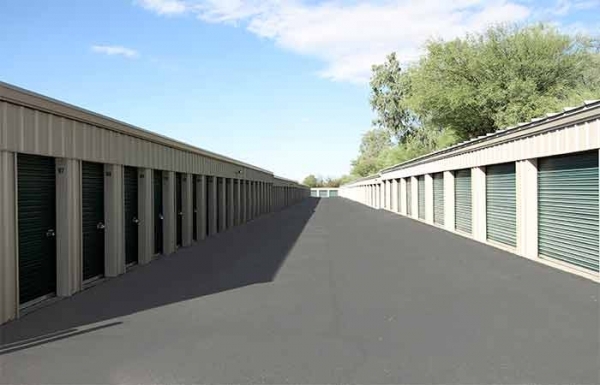 The site was very clean and the unit was clean as well. For extra security the unit had their lock on it until we moved in. We just had to call them and tell them we were on the way and they removed their lock. Professional, courteous, clean. I rated them 100% super clean units and the last page showed an error of only 80% clean. Please correct this error and give the facility and staff a 100% overall. At my appointment they greeted me by name and the size unit was available and super clean! 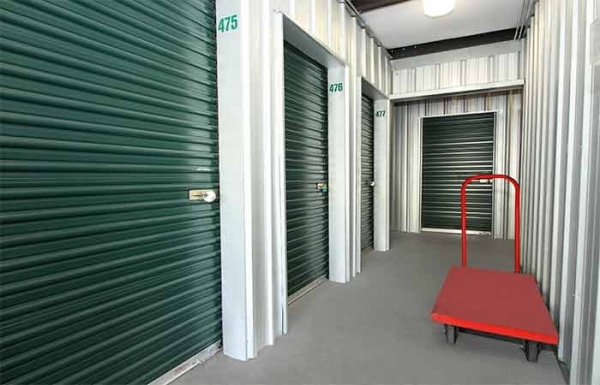 Your price was great and I have already recommended this storage facility to people I work with in the Real Estae industry. Check in took a little longer than expected but hey, there's always paperwork! Impressed with the people running the show but the price is pretty good. If you can get through the rigmarole of getting the contract and all that stuff then this would be a place for you . Both of the people that I worked with in getting this unit did not have a reliable wealth of knowledge about this facility or how things are run. They couldn't even show me on a map where the open units are located . Clean and good customer service...just not sure about security. Overall, I'm pleased with the facility. The only two things I'd mention are that the size of my 10'x10' unit falls a bit short in terms of usable space. The other thing I wasn't pleased with is that when I booked through an outside website, I did not read anywhere that I would have to take the unit assigned to me. The Unit number was not specified at booking, and it was not possible to change it when signing the contract (for the six month discount). The unit I was assigned was an end unit in the corner, next to a wooden fence that already appeared to have had an attempted intrusion. While security at the entrance is good, the security way back in a hidden corner, next to a fence that looks easy to climb or break through, was not reassuring. Courteous, efficient, easy transaction and immediate move in. Nice location for storage. Convenient. Very friendly and clean units! 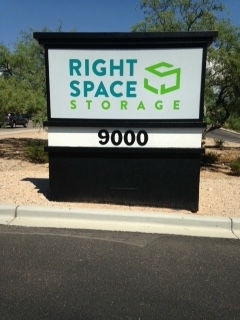 Quick and easy way to find exactly what we were looking for in a storage facility. 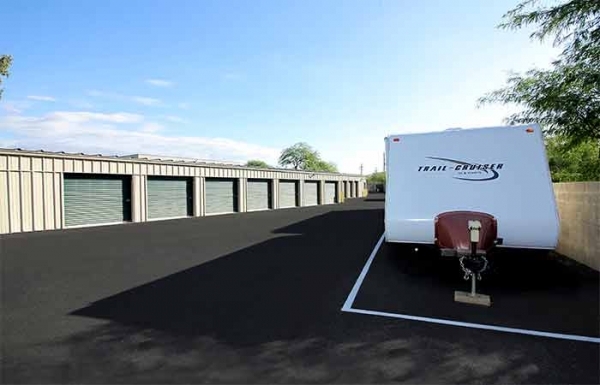 We were looking for a small storage space for our business needs. FindStorageFast made the process quick and easy. Their reminders were helpful. 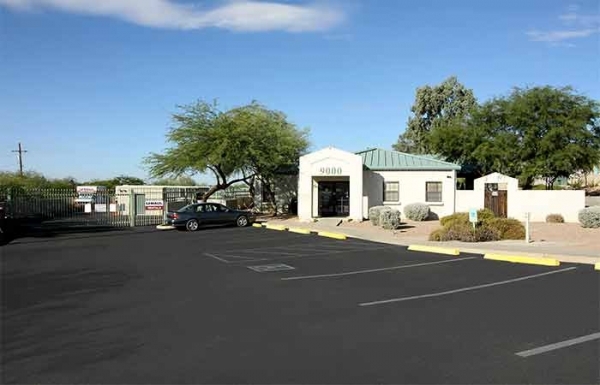 The facility was everything that they has said and the move in was painless. They saved us time and money. Will reccommend to everyone looking for storage. 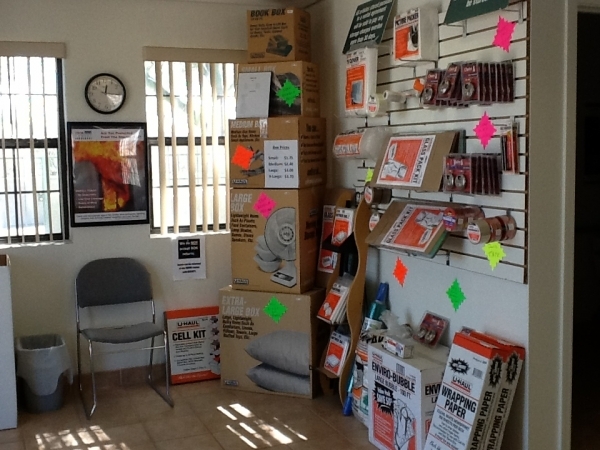 I needed storage in this area on short notice, and Self-store was able to accommodate. The owner-manager was very hands on, and met my expectations. They were extremely professional, kind, and helpful. 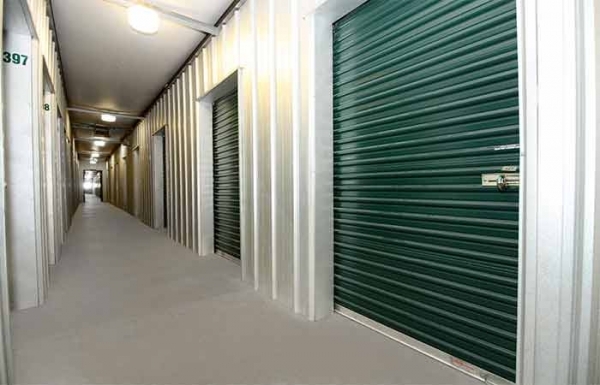 The facility is very, very clean and in a secure location. I'd absolutely recommend to others. SpareFoot was integral to my selection of this facility.